Sarah is a qualified massage therapist with more than 20 years experience. 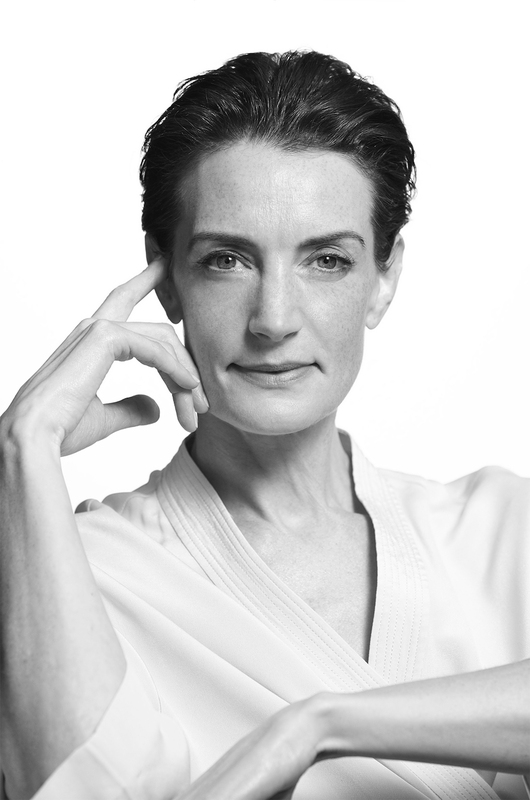 She began her massage tuition under the guidance of world-renowned massage and complementary therapy pioneer Clare Maxwell-Hudson and has undergone further training in the disciplines of Swedish, Balinese and Hawaiian massage in addition to Indian head massage and acupressure. She is also a qualified aromatherapist. Sarah’s commitment to caring professionalism and bringing only the most luxurious and highest quality massage experience to people’s homes has led to a successful private practice of loyal clients who value her integrity and discretion. Known for her exemplary standards of care and her calm, serene manner, Sarah’s work is trusted and recommended by many well-respected therapists in the health, sport and beauty industries. She is also the massage therapist of choice for numerous international actors and producers during their time in London for filming. A passionate believer in the restorative power of massage, Sarah is known for her healing touch and individualised method of massage therapy. Her many years of experience and unique approach of tailoring her techniques to benefit the needs of her clients has enabled her to create a powerful treatment that helps restore wellbeing to both the mind and body.